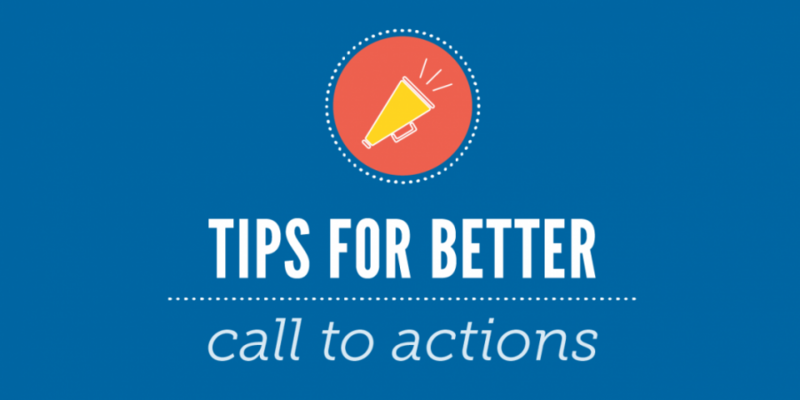 Calls to Action (CTA) are found all over the internet in places including emails, newsletters, blog posts, web pages, and more. Most times, you will see it as a small button, but CTA’s can also be shown as pop-ups, banners, or even full page ads! The purpose of a CTA is to tell customers what you want them to do and why. 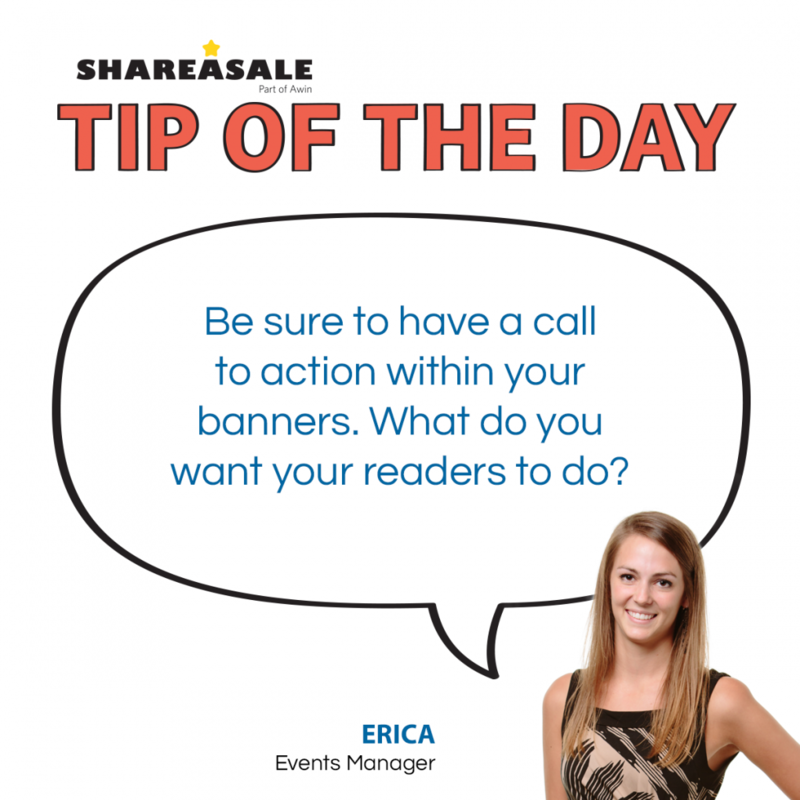 The end goal is to make the CTA so compelling that the readers HAVE to complete the action. Here are some quick tips for making a CTA that will stand out to your readers. Use command words to let the readers know what you are wanting them to do and to plant the action in the readers’ heads. Use words like buy, fill in, download, shop, sign up. The more direct and detailed the CTA is to the audience, the better. The readers want to know what to expect when they click through. 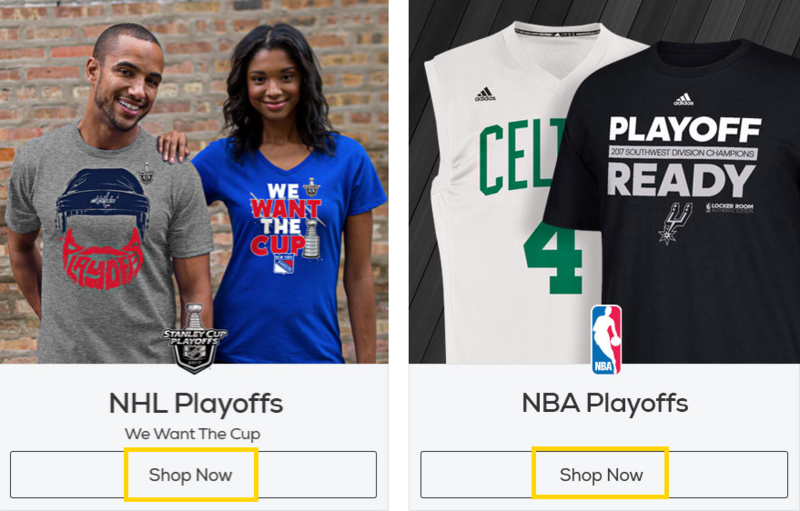 For example, in this banner from Fanatics, the “Shop Now” CTA is easily seen with an image from the specific category above it. It is simple, yet appeals to readers with the strong verbiage used in conjunction with the image. 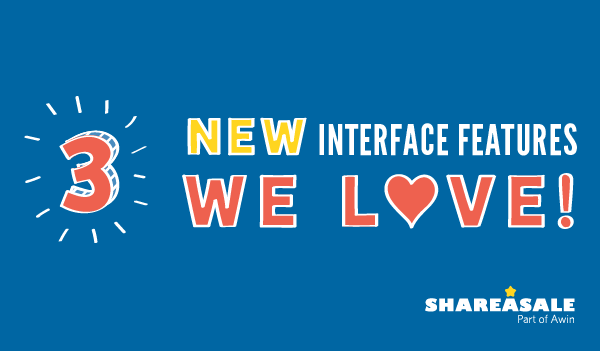 When creating a CTA, it’s good to use phrases that can evoke emotional responses in the reader. Sometimes this can be as easy as an exclamation point. For example, this is a banner creative from Love With Food. It is tugging at the reader’s heart strings, advertising that by purchasing their products, they are “doing good”. With each purchase, the company donates meals to local food banks. Their customers are not only able to enjoy the snacks themselves, but they are also loving and supporting those in need. Food with a cause! Give your readers a sense of urgency with CTA’s. If it asks readers for immediate action, the result will hopefully lead to higher click through rates. Urge your readers to buy quickly! 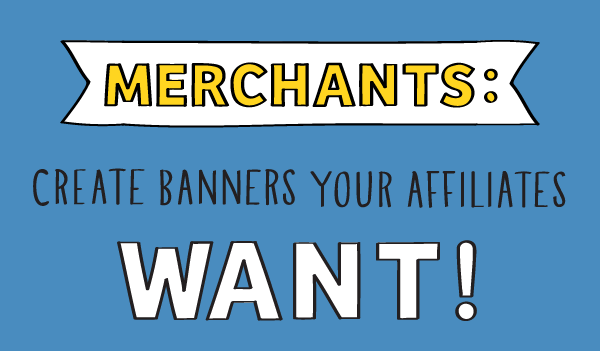 This can be done through simple use of wording or imagery in a banner ad. 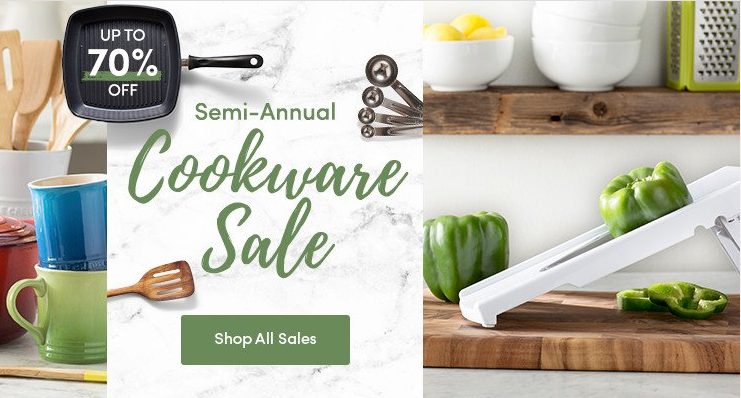 In this example, we have a creative from Wayfair.com showcasing their Semi-Annual Cookware Sale. 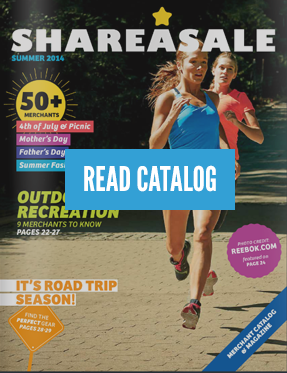 “Semi-Annual” indicates that this only happens twice a year and the pan with “Up to 70% off” is an eye-catcher, enticing readers to click the CTA button on the creative banner.